Have you got a brand? Have you got a brand? Your brand is how everyone else sees you and the service that you offer….it’s much more than just a logo. In effect, you don’t have a lot of control over your brand – others do. 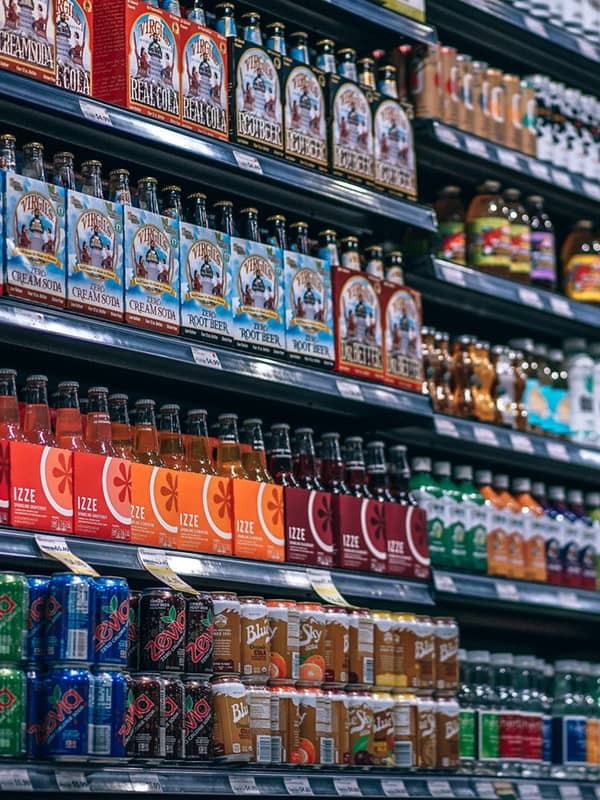 When you think about Apple, Microsoft, Coca Cola or Google, you will have an image or opinion form in your head – good or bad, that is your ownership of their brand. Your business is no different. When considering your brand and targeting potential customers, a great place to start is with your existing customer base. How do they perceive you? What do they think of the service you offer? Using your target demographic we will design logos and complete branding packages which as well as being visually stunning, will appeal to the patients you are hoping to attract. Our help with branding and marketing will help your business get to where you want to be.